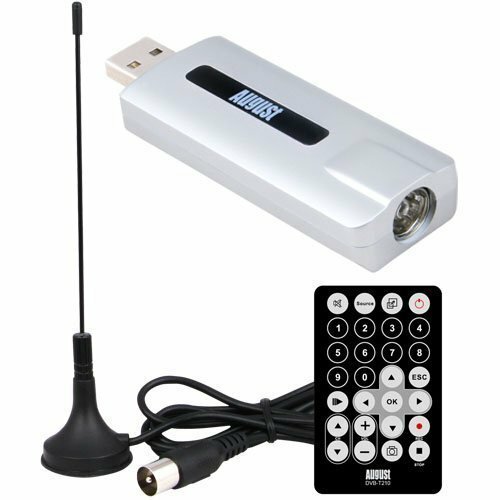 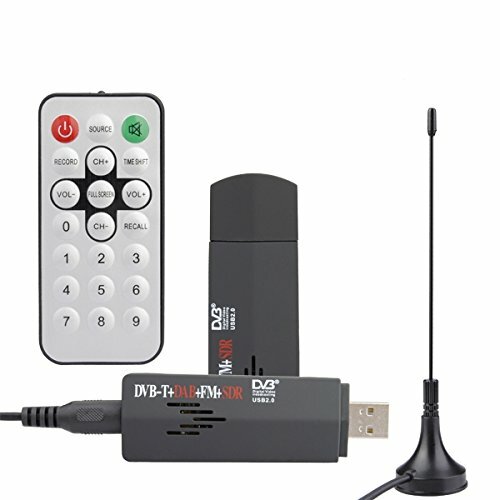 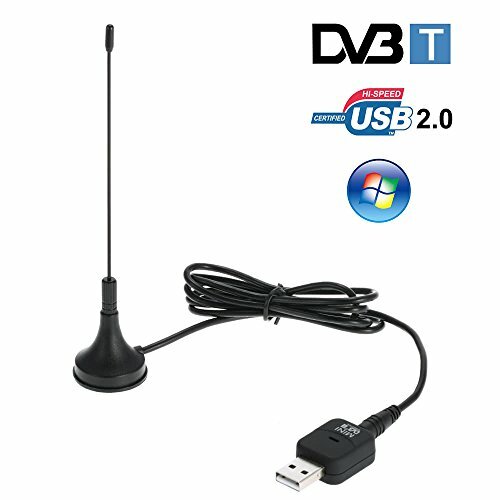 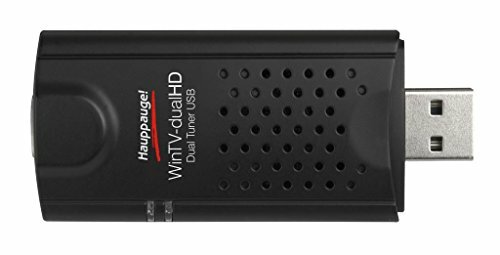 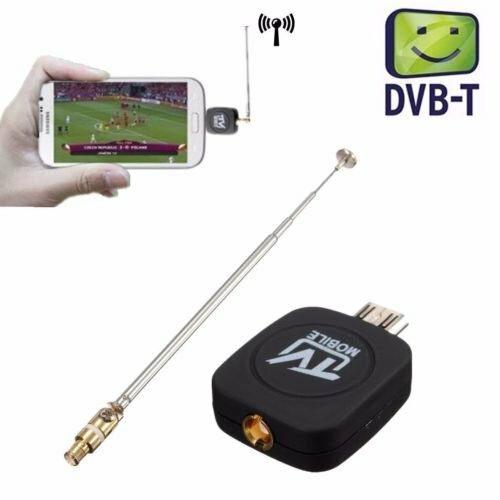 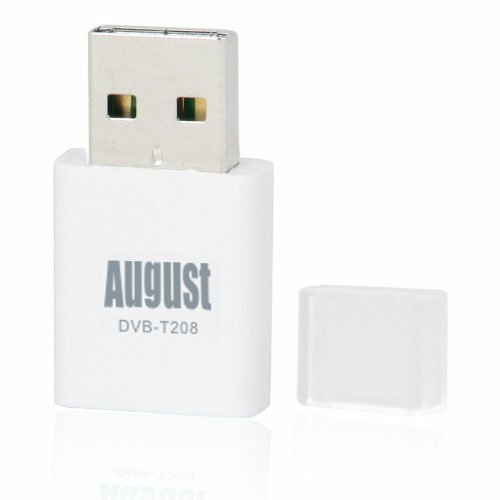 Wintal HD TV Tuner ..
USB HDTV TV tuner for ..
PCI Internal TV Tuner ..
Easycap USB 2.0 Audio ..
USB TV Tuner for MAC - ..
New PCTV PicoStick 74e ..
Hauppauge 01590 Dual HD ..
USB 2.0 DVB-T Digital TV ..
Mini USB DVB-T Digital ..
USB 2.0 Digital DVB-T ..
DVB-T Micro USB Digital ..
USB 2.0 DVB-T SDR+DAB+FM ..
DVB-T Mini USB Digital ..
Mini Digital DVB-T Micro ..
Usb Stick Tv - Usb Tv .. 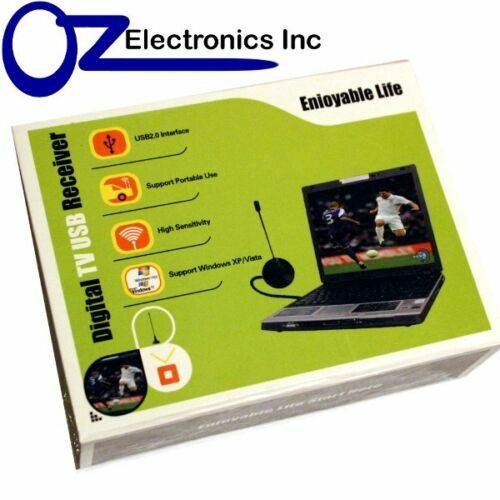 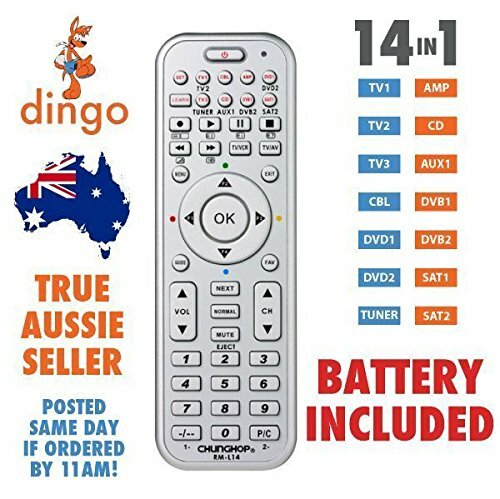 Remote Control TV DVD .. 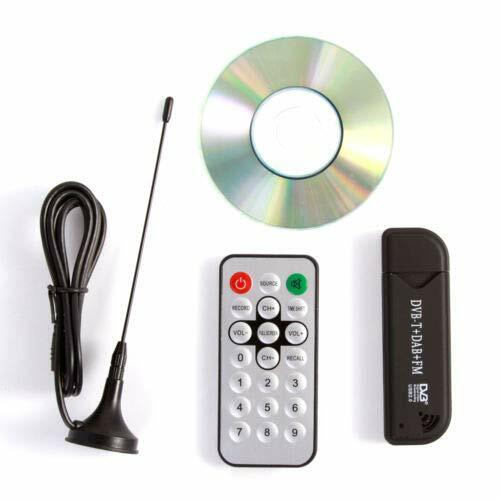 Fetch TV M616T Mighty 4 ..
USB Freeview HD TV Tuner ..